In 2017 Michael Winsor got a great shot on an iceberg near Ferryland. Canada Post agrees. 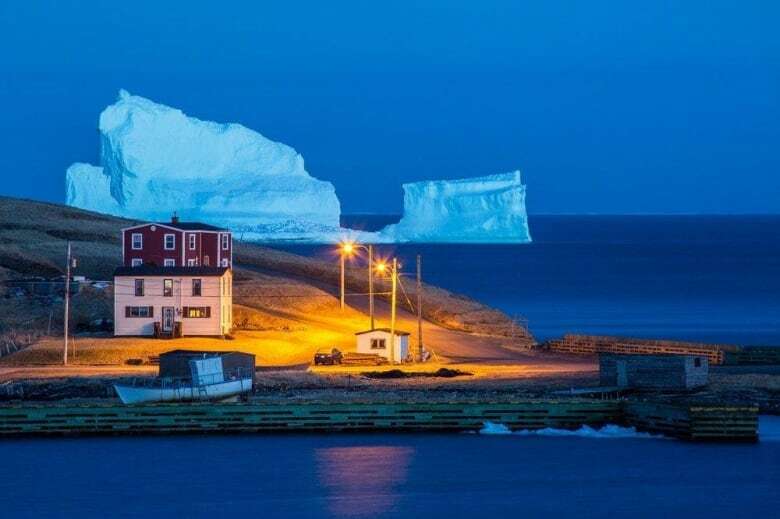 Ferryland visitors and residents got a chance to take in an enormous iceberg in April 2017 when it docked itself just off the coast. Now people around the world will get another look at the berg on a new international stamp from Canada Post. 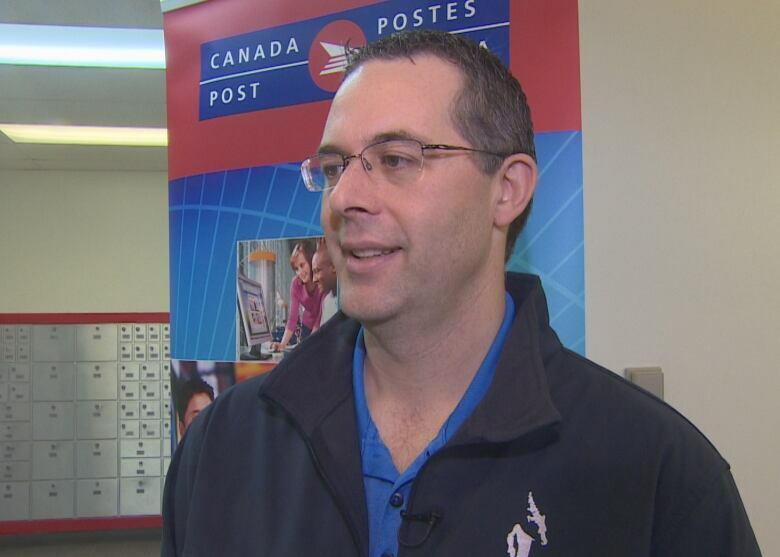 Michael Winsor first heard from Canada Post last March, after the Crown corporation contacted Newfoundland and Labrador Tourism to ask about a photo of the iceberg used on the department's social media. 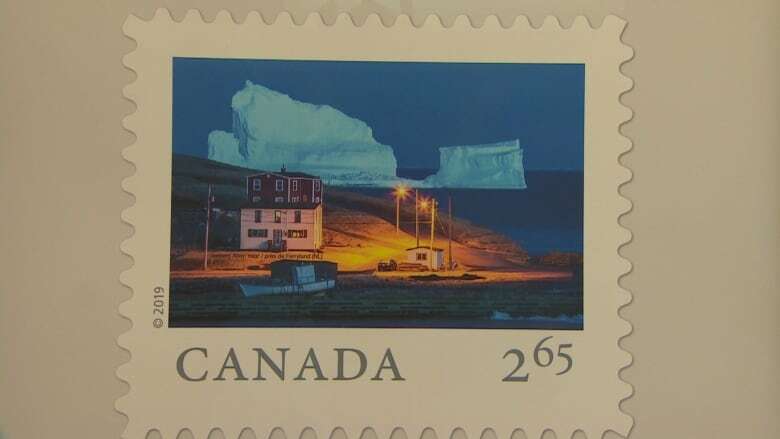 "I had to keep it a secret for a year," Winsor said, though the wait was worthwhile — a nighttime shot the photographer took of the berg is now on an international stamp as part of Canada Post's Far and Wide series. It's not the first recognition Winsor, who has won awards from Canadian Geographic and the Canadian Photographic Art Association, has received for his photographs of the province, but he said it's a nice reward for something he describes as his passion. "It's great to be recognized, but at the end of the day the most important thing for me is I really enjoy taking images and showing people how to capture images," he said. For this particular image, capturing the iceberg took a mixture of skill, timing and luck. Winsor saw other images of the huge iceberg on social media and drove out in the hopes of seeing it — and photographing it — himself. He arrived at the spot at what he called "the blue hour" — the time of day just before sunrise, or just after sunset, when the sky is a dark blue colour. 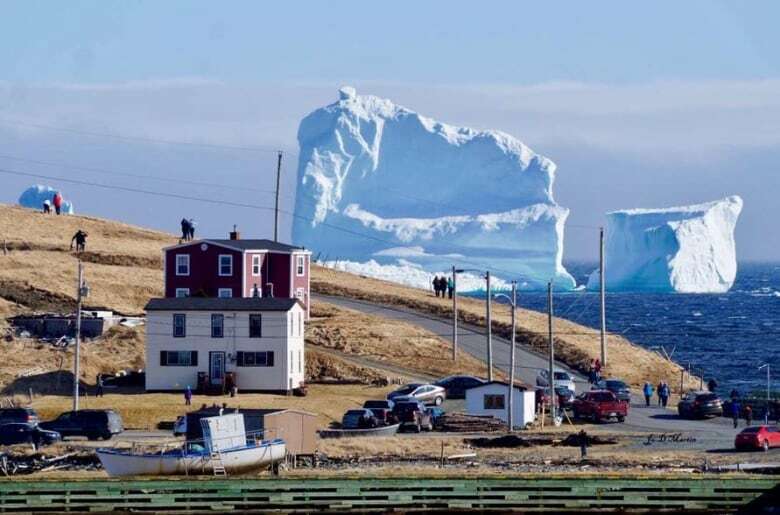 "When I turned arouned the corner I saw it there, just kind of hovering over the houses," he said of the iceberg. Excited, he hopped out to get his shot. Then he took advantage of the shooting conditions to take in a good look at the scene. "The cool thing about taking nighttime pictures is that you always have probably 10 to 15 seconds while the exposure is happening just to kind of sit back and take it in," he said. "So that's one of my favourite times being a photographer, just kind of taking in the moment while I'm just waiting for the camera to do its thing." The stamp is great publicity not only for the province but for his own work and his photography tours, Winsor said. It's not the first large-scale publicity he's had for his images. A mural of 3,500 of Winsor's photographs is in the lobby of the Alt Hotel in St. John's, and he travelled with CBC's Land & Sea to the Torngat Mountains, which he called "the trip of a lifetime." But he can't necessarily say that this, or any other particular photograph he's taken, is his favourite one. It stands out, he said, as do photos of the northern lights that he took in Labrador. Ultimately, though, it's the story behind the image that makes it for him, Winsor said. "Every photo I take there's always a moment, and I think the moment is kind of what brings me into liking that picture more than another."